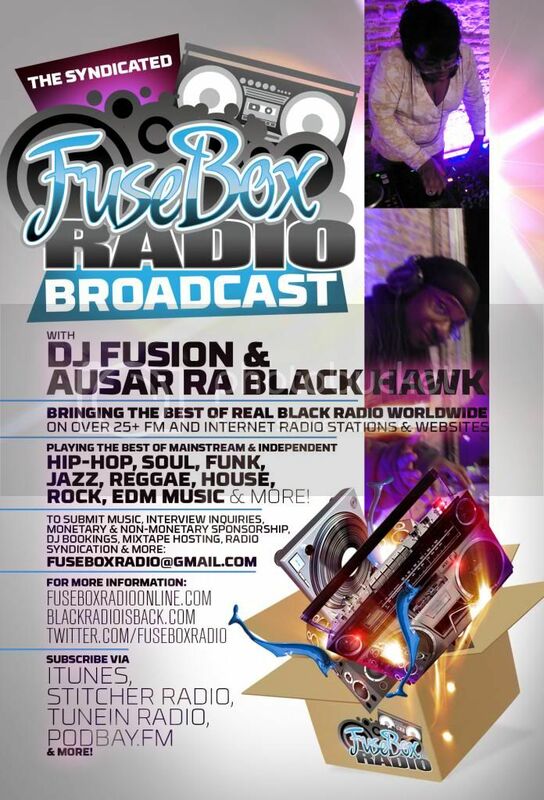 FuseBox Radio Broadcast for the Week of May 9, 2012 | BlackRadioIsBack.com - Official Blog of the Syndicated FuseBox Radio Broadcast! 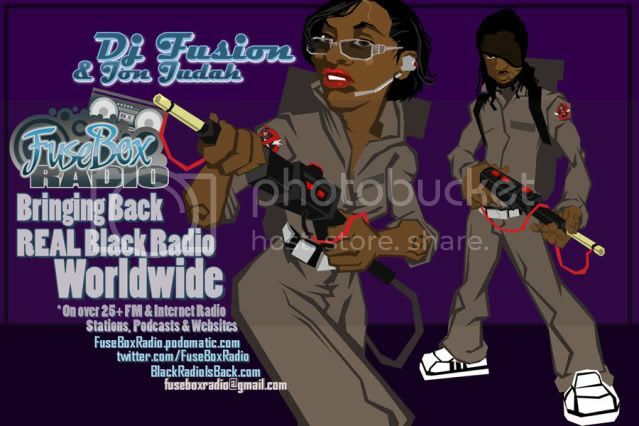 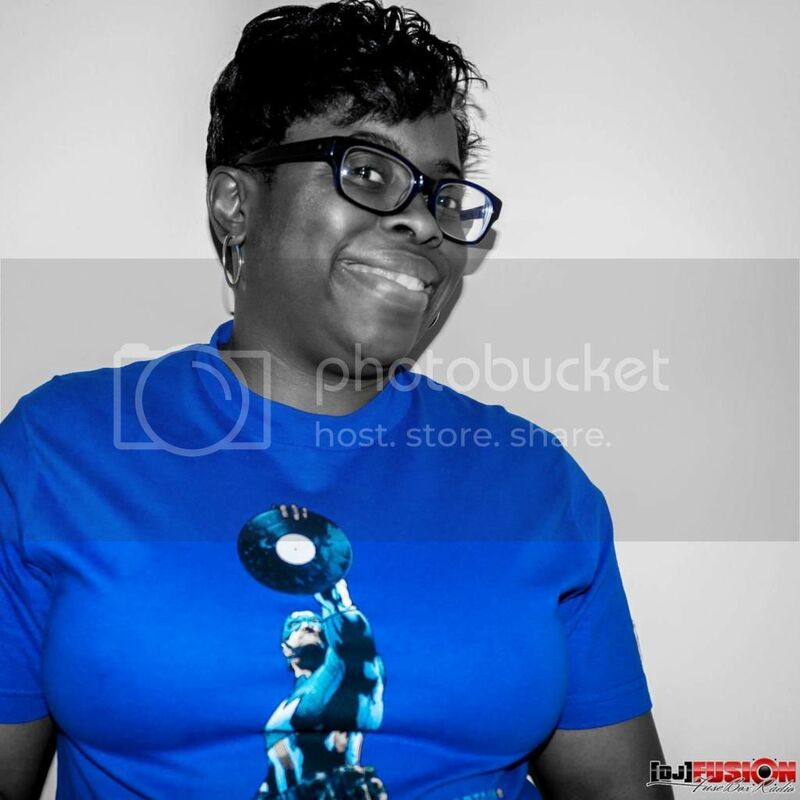 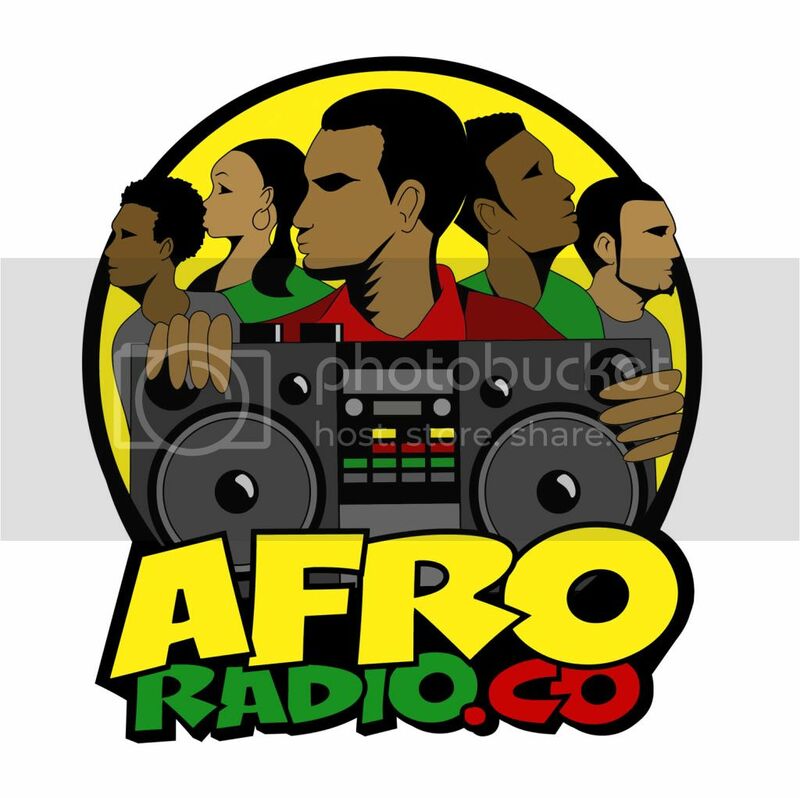 This is the latest episode of the syndicated FuseBox Radio Broadcast with DJ Fusion & Jon Judah for the week of May 9, 2012 with some new and classic Hip-Hop & Soul Music, news and commentary. 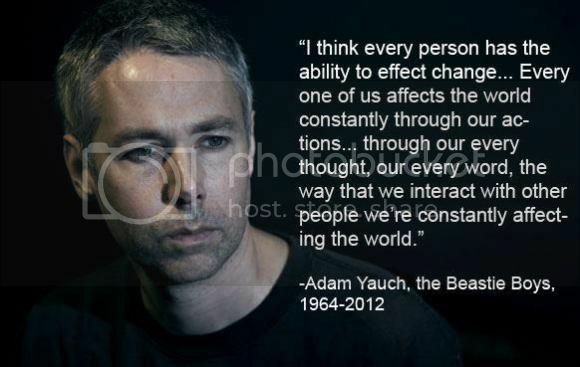 Our commentary this week touched base on the sad & unexpected passing of Hip-Hop MC, director, songwriter & activist Adam Yauch (a.k.a MCA of the Beastie Boys) (RIP), the NYCLU's report about the utter discrimination against people of Color and ineffectiveness of the NYPD's "Stop & Frisk" programs, U.S. President Barack Obama's recent comments on gay marriage, folks in Japan literally making a Robo-Booty and some other diverse topics here and there.